If you don’t know what to do with a property which has suddenly come into your possession, letting it via an agency can be a good extra source of income. However, becoming a landlord unexpectedly can be a daunting prospect. 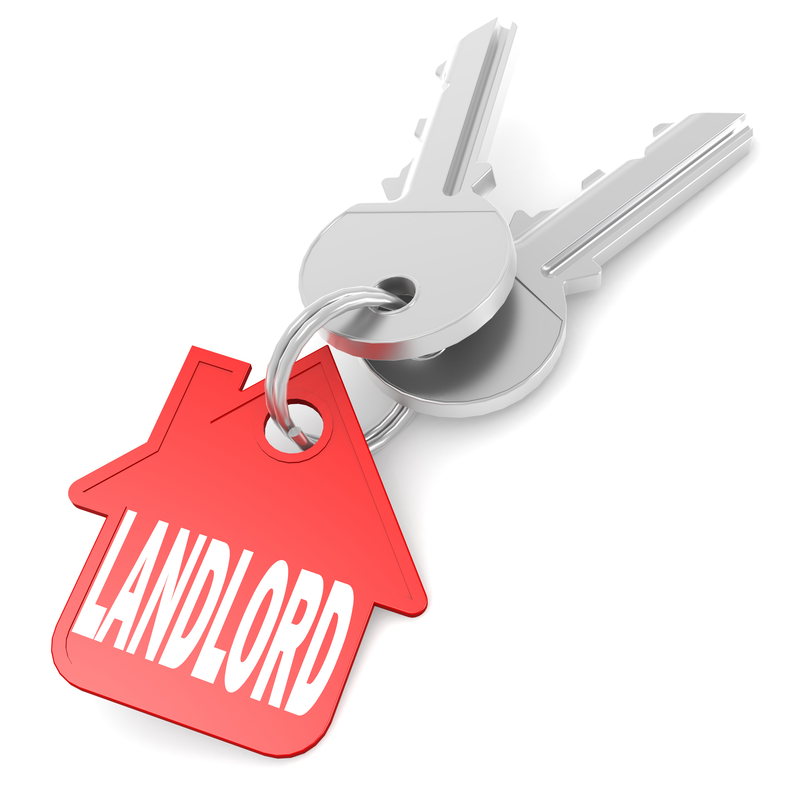 There’s a lot to consider when becoming a first-time landlord - if you neglect to complete certain tasks, you could fall foul of legislation and face fines or, worse, prosecution. It’s a good idea then, to review our comprehensive checklist to ensure you haven’t missed anything out.